35 lb. 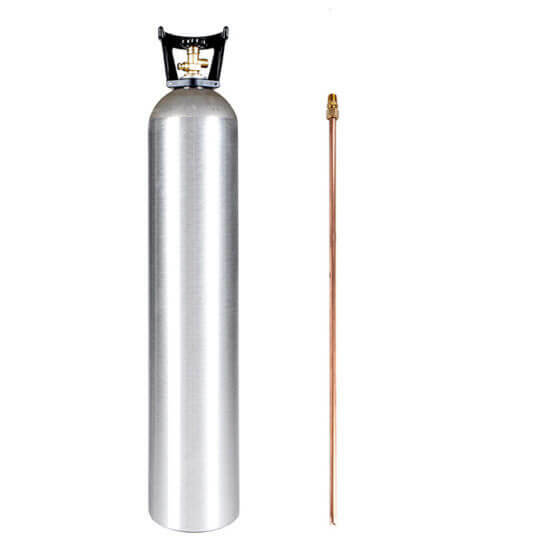 aluminum CO2 cylinder with pre-installed siphon tube. 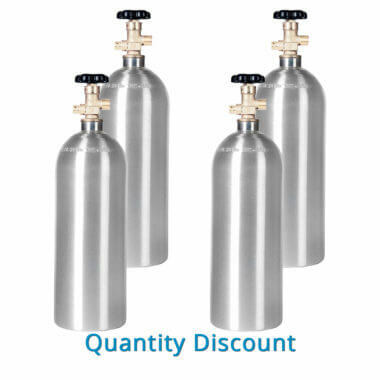 Great capacity, lightweight, and perfect for delivering liquid CO2 to smaller cylinders. New 35 lb. 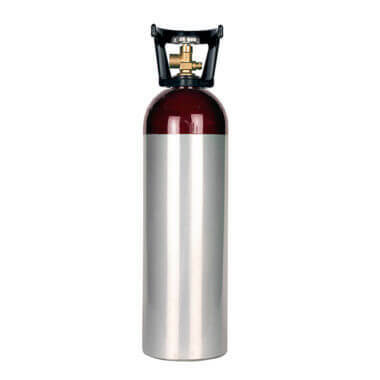 aluminum CO2 cylinder. Thick walled tank manufactured from high-quality lightweight and corrosion-resistant aluminum. 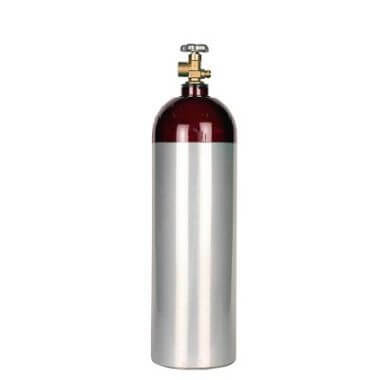 35 lb CO2 tanks are also available without the siphon tube. Additional external components are needed to siphon CO2 to another tank; components are not included.